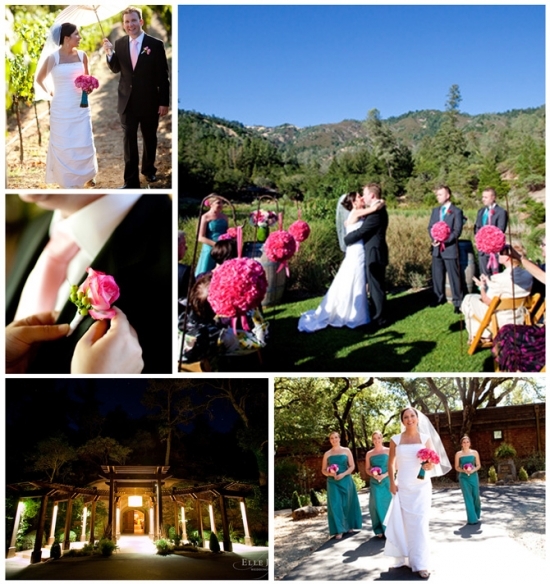 Calistoga Ranch is a secluded resort tucked into the forested canyons of Calistoga. The facility is part of the Auberge family of resorts, so you can be assured your guests will enjoy an award-winning menu and an uncompromising level of service. Calistoga Ranch is a unique five-star resort with all the amenities, yet hidden on the property is a traditional wine cave. The wine can be an amazing part of your celebration. There are few other properties which feature both an authentic underground wine cave and the amazing service and hospitality that this resort offers.